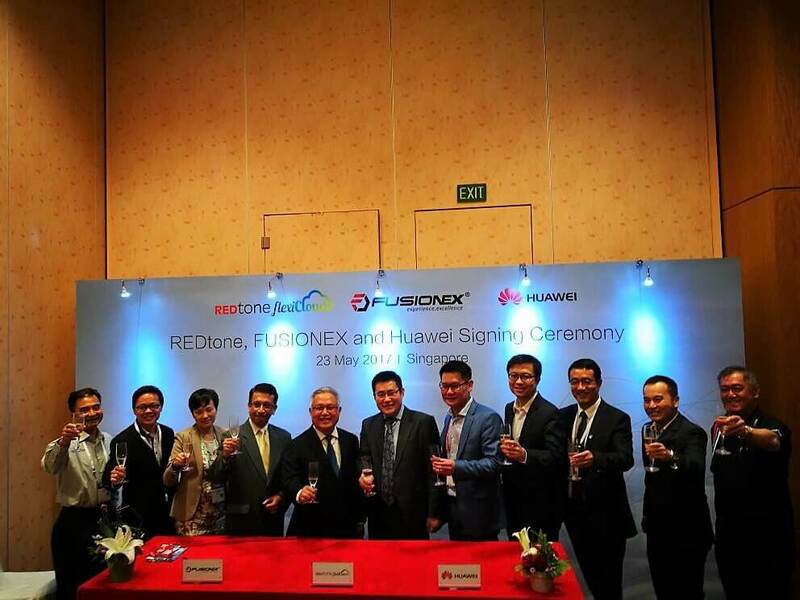 Malaysian broadband services provider Redtone International has partnered with Huawei and Fusionex to meet the rapid increase in demand for big data and analytics cloud services in Asia Pacific. Under the terms of the agreement, Huawei will serve as cloud services provider and the go-to-market advisor. REDtone flexiCloud offers Enterprise Cloud Services that run on Huawei’s cloud platform. Fusionex, an analytics, big data and IoT company will contribute business insights and analytics-as-a-service to complete the full-suite of cloud services.